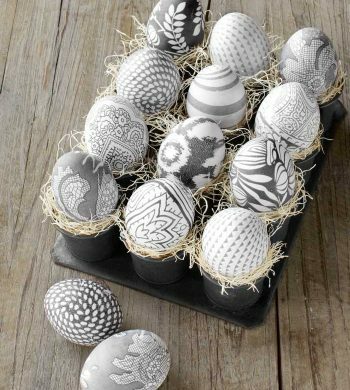 Decorate in style and make cute gifts for the Easter holiday with these unique and chic craft ideas. 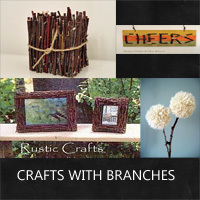 Check out the rustic twig and branch furniture ideas that you can make with your tree trimmings. 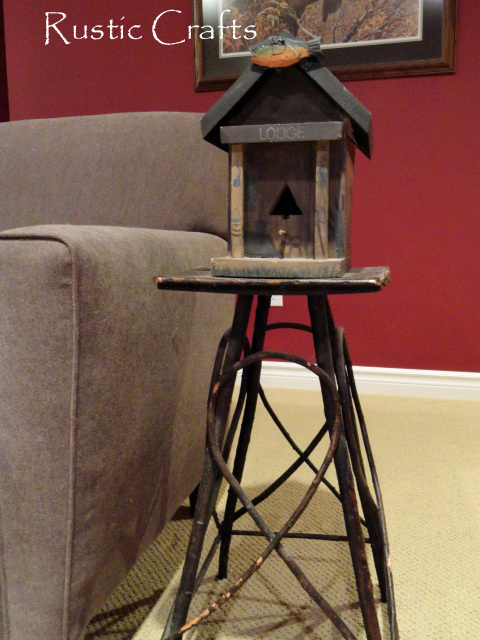 Make chairs and tables for indoors or outside. 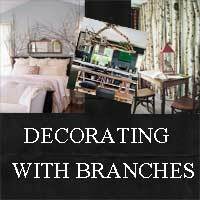 See how easy it is to decorate with branches to create a unique style by checking out this tour of interior spaces. 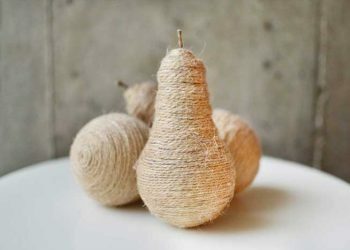 Get inspired by all the varieties of crafts with branches that you can do to incorporate into your home decor. 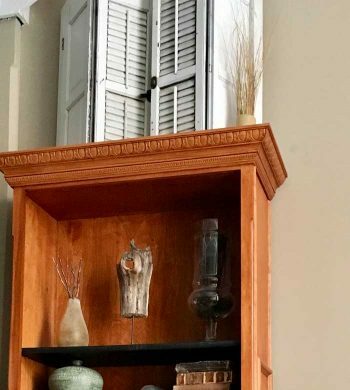 Create a shabby chic style with these decorating ideas that can be easily incorporated into your home. 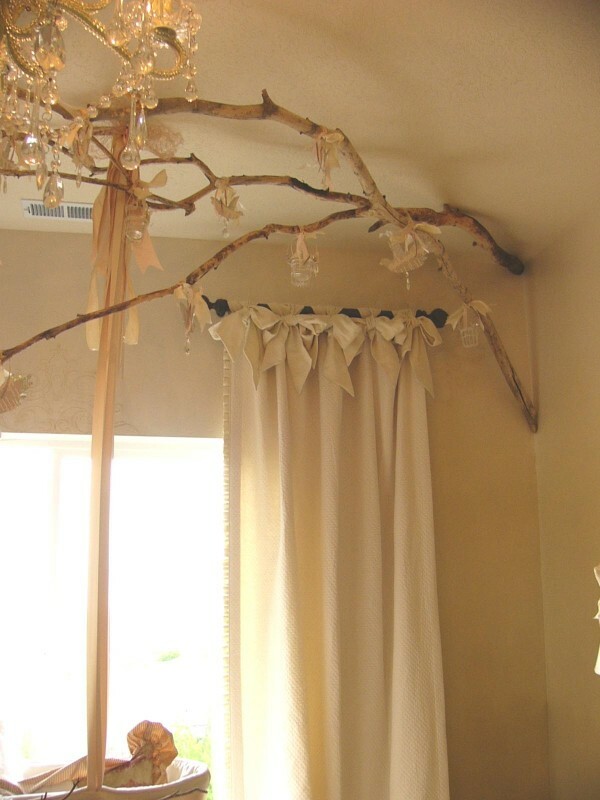 Bring some of the outdoors inside with these unique ideas for decorating with sticks and stones. 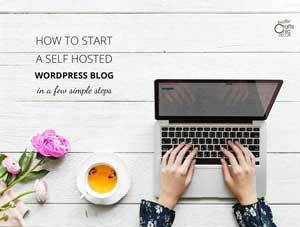 Find tutorials for making some of these projects for yourself! 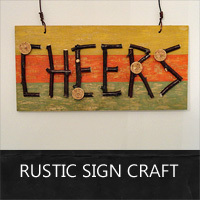 Use this distressed paint technique to make a colorful but rustic "cheers" sign for your home. 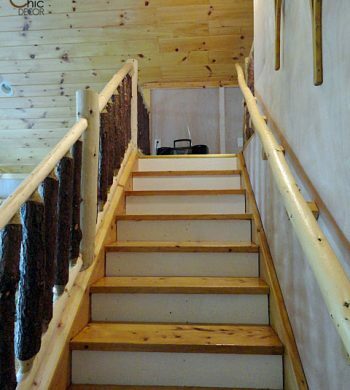 This craft also uses branches and wine corks for fun accents.